Success is not an easy concept to define. Take the initiative to define your own success by developing a personal mission statement. A personal mission statement is developed by focusing on the qualities that make you unique, such as, who you are, what you would like to do, your hopes, fears and wishes. It can be as ambitious or as simplistic as you desire, and it is ever-changing. What if you don’t feel confident enough to create a personal mission statement? 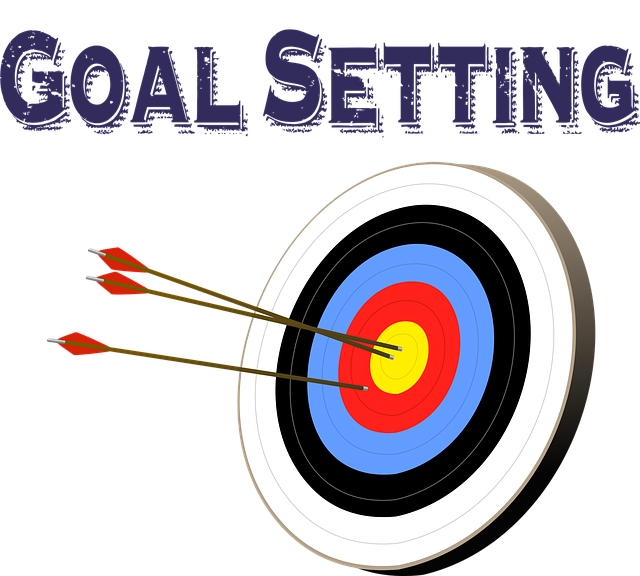 Start with a group of goals you would like to accomplish over the next year. Keep experimenting until you find an idea that you believe you were meant to relentlessly pursue. Remember, it is your mission and it can change as you grow and excel; you are the only limit to what you can become. what you would DO if you were rich and thin and you will see a hint of your true mission. Now ask yourself if any of the things you named are things you can do right now and, if so, why do you choose not to follow through. This is a very personal key. Measuring your standards on a bar set by others means permanently installing yourself on a treadmill of your own making. Have the courage to determine what you want out of life and make a promise to yourself that you will not settle for less than your vision of success. I see this dilemma often among parents with young children. Some are stay-at -home moms who would really like to work at least part-time. Others are working at careers that leave them unsatisfied, when they would really prefer to spend more time with their children. And although we don’t often hear about this dilemma among fathers, there are a growing number of men who are sharing equally in the day-to-day activities of child rearing and would also like more flexible work schedules. Take the time to determine what is most important in your life and be honest with yourself as you identify a personal mission statement. When you take the time to know where you are headed, you will begin to see opportunities that will help you reach your goals. By honoring your vision of success, you'll be in the best position to take that next bold step toward personal fulfillment. Start with a few things you want to change, ideas you want to pursue, people you want to meet, or a new hobby you want to try. Then, when you see an opportunity that will help you reach your unique goals, embrace the challenge. 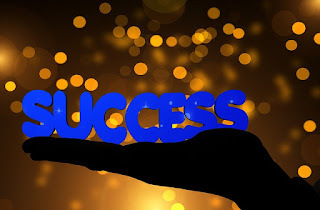 Above all , commit to keeping your life mission foremost in your mind because it will help you identify your aspirations and serve as a roadmap as you navigate the maze.